Ecohog Ltd is a family owned manufacturing business from Northern Ireland. We are dedicated to offering a high quality range of mobile and static separation equipment to the recycling industry. 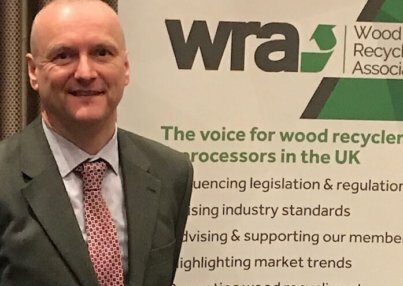 We have worked closely with waste wood recyclers for several years to understand their unique requirements and then tailored our solutions to suit. The Ecohog product range includes equipment for magnetic, density and size separation of waste wood streams. We provide mobile or static windshifters and suction system for the removal of troublesome light materials such as paper, cloth, plastic and fluff from shredded wood. We can also supply star screens for cost effective sizing of shredded wood. These can be manufactured in different equipment sizes and options for mobile or static use. 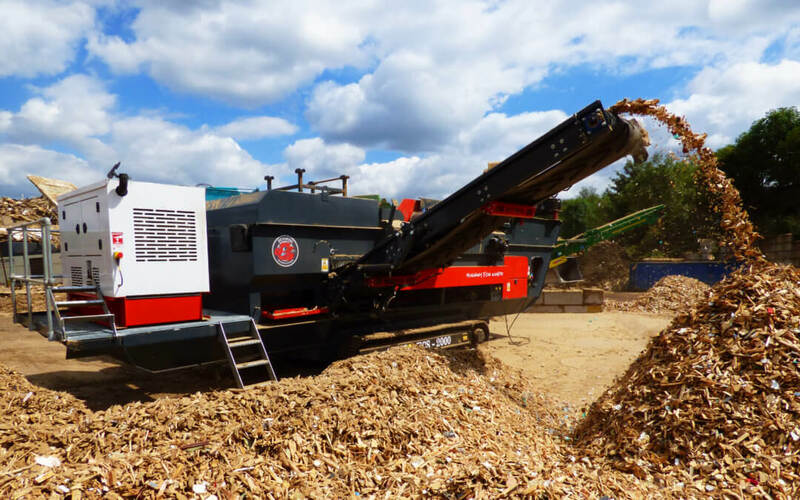 The Ecohog flagship machine in wood recycling is the THM ECS 2000 which is a fully mobile tracked 2m wide Eddy Current Separator (ECS) for removing ferrous and non-ferrous metals from shredded wood. This machine is the ideal solution for large capacity production of high quality biomass from recycled wood.